Turnover has more than doubled since 2009, the product range is continuously growing and the number of employees is increasing too. The Böllhoff Group reacts to the positive development of the last years with further investments in production and logistics. 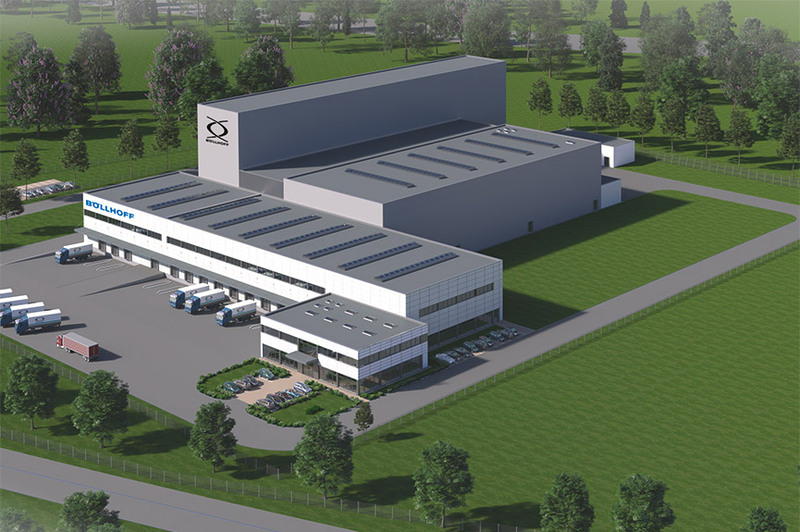 In order to successfully secure future growth, Böllhoff is investing in a further logistics centre in Oelsnitz-Taltitz in Saxony, Germany. The central location is ideal for an optimal logistics connection to all European markets. The building of the largest logistics centre in the history of the company will begin this year. The initial development phase will create approximately 100 new jobs in the coming years. In addition, with more than 10 hectares, the new site has enough reserves for further growth. 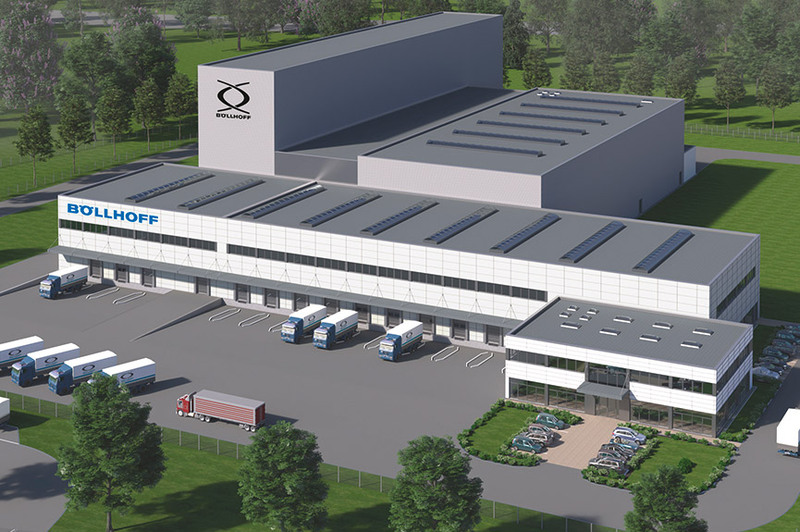 In the next two years, Böllhoff will also continue to invest in its headquarters in Bielefeld: Production capacities will be significantly extended in all areas and production facilities continue to be modernised. Investments are not only planned for the Bielefeld headquarters in the Archimedesstraße, but also for the former factory buildings in the Duisburger Straße. Böllhoff had recently provided these buildings, free of charge, to the Bielefeld city administration to serve as accommodation for up to 500 refugees. In 2019 highly efficient production machines will begin operation for the production of metal fasteners. With increased investments Böllhoff is reacting to the positive development of the company after growth in turnover of 11 percent bring the result up to 575 million Euros. This year more than 600 million Euros turnover is expected. The number of employees is expected to grow to more than 3,000 with 1,300 people employed in Germany. As a manufacturer, distributor and service provider, Böllhoff is a leading global expert for fasteners and processing systems. In its 140 year company history, Böllhoff has built up a global network of 45 companies at 40 locations in 24 countries. The product range covers more than 100,000 storable items and is continuously growing.